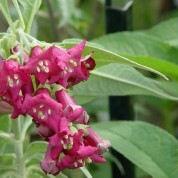 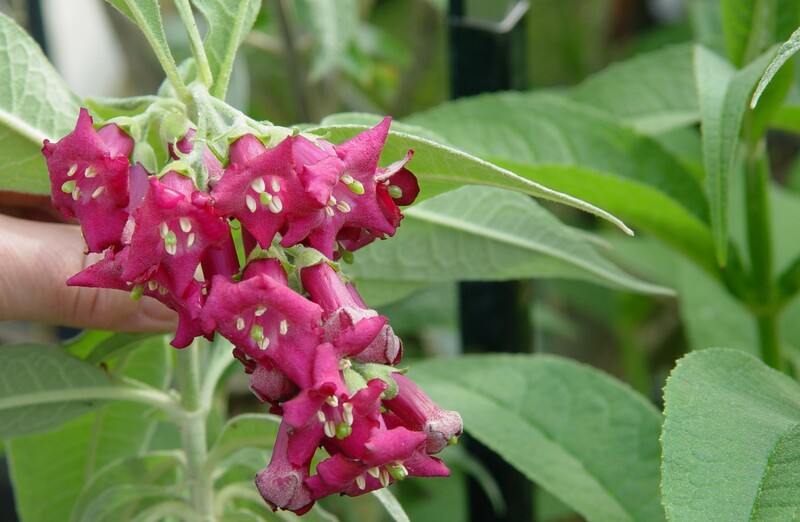 Buddleja colvilei ‘Kewensis’ is similar in all ways to the species except for its dark red flowers. 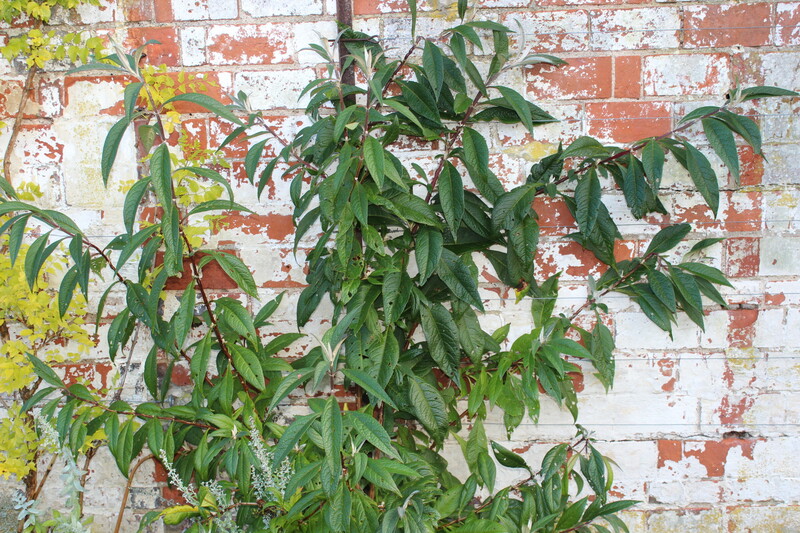 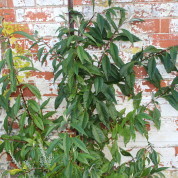 Although perhaps marginally hardier than the species it is still best grown against a wall to protect from winter winds. 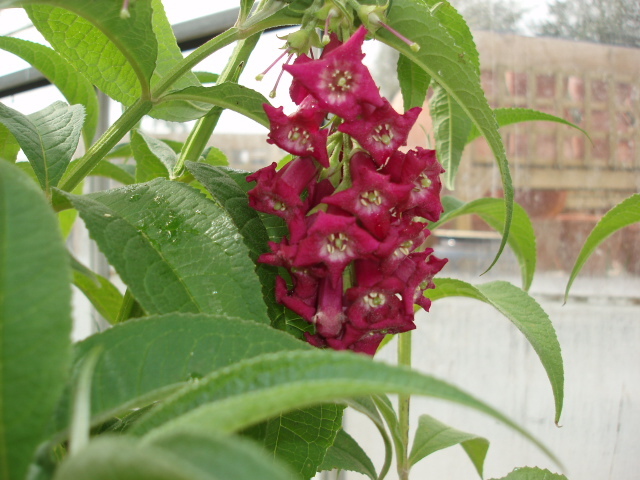 This cultivar is derived from the original plants which grew in the Temperate House at The Royal Botanic Gardens, Kew and were introduced into cultivation in 1849. 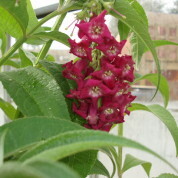 S Xizang and Yunnan Provinces in China plus Bhutan, India, Nepal and Sikkim.